eAttendance is a web-based attendance management solution for tracking staff attendance (time in and time out), improving both the speed and accuracy of payroll processing. With online attendance management, management can ensure that their organisation complies with manpower regulations and gain realtime insight into workforce productivity. eRoster is a web-based duty roster scheduling solution especially designed to assist in the complex task of organising employee work schedules. It simplifies your work, allowing you to schedule smarter and faster with our effective and powerful yet easy-to-use scheduling software. eTimeSheet is a web-based timesheet solution designed for employees to enter their work time from any supported web browser through our clean and simple time entry interface, so allowing businesses to leverage time and attendance data for fast, accurate payroll processing. 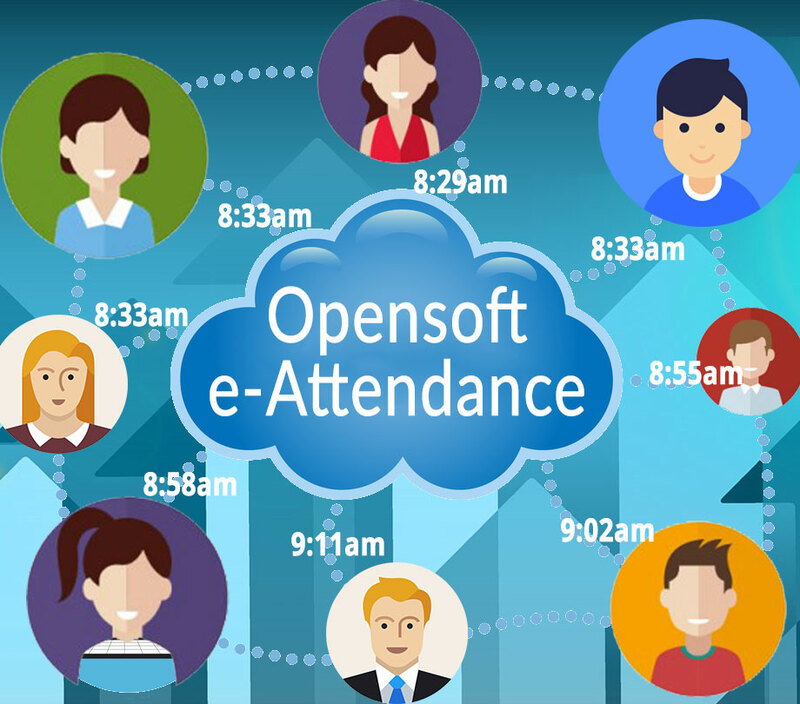 The greatest benefit of eOpenSoft Solutions – eRoster, eAttendance and eTimeSheet – is that all these services are accessible anytime and anywhere over the web. eOpenSoft Solutions are ideal for companies that wish to track employees at multiple locations, branches or outlets. Having web-based access to time and attendance, duty roster and timesheet data inputs greatly improves the speed and accuracy of data collection. The data collected from the multiple locations are instantly accessible by the head office. This cuts down a lot of unproductive paperwork at the individual locations and reduce human errors. For customers who desire ease of use and flexibility in a comprehensive package, eOpenSoft Solutions is the ideal product. Furthermore, at IT Infinity, we offer customers dedicated help desk support. Our support engineers are based in Singapore so they will be able to quickly assist customers. eOpenSoft Solutions are compliant with local government agencies and legislative requirements. Finally, eOpenSoft Solutions are secure solution based upon industry-standard SSL web technologies – the same technology that bank use for online banking. Furthermore, at IT Infinity, we offer customers dedicated help desk support. Our support engineers are based in Singapore so they will be able to quickly assist customers. eOpenSoft Solutions are compliant with local government agencies and legislative requirements.